If I said it was fanfic, will you lay off, blog post?! Apart from the obvious, I’m writing a write-up for a cool brand and my column for this week, yay. Carly Rae Jepsen’s Emotion in an infinite loop. Also “Where Are Ü Now”. Which is amazing and I hate myself. Actually, currently, I’m picking through CRJ’s Kiss. Thatcher Joe’s vlogs of YouTube Fanfest! I remember being so f’in jealous of Nikki who was at a YouTube event in Australia way back in 2007, lol. 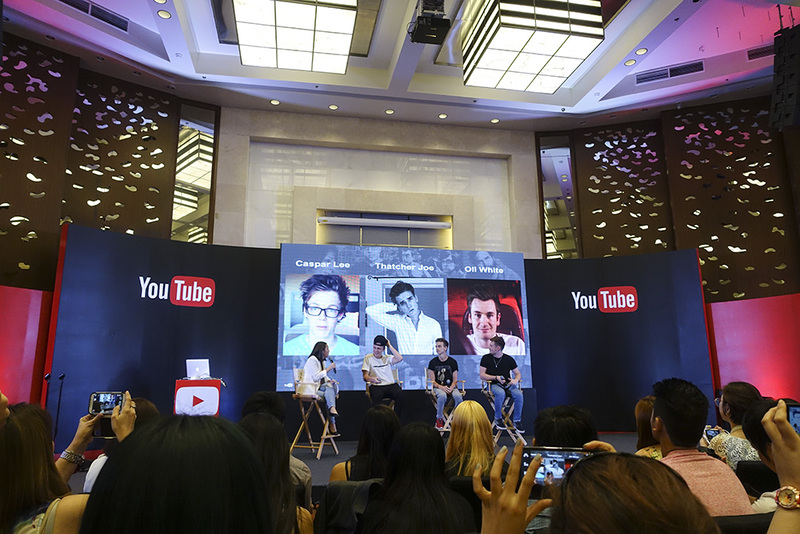 I don’t think I knew anyone else in Manila (at the time) who liked random YouTube vlogs, so it felt like a weird, faraway dream. I didn’t get to go to the FanFest (just the Creator Academy panel the next day). It’s so weird that I really want to do YouTube because I hate talking in person and am actually more tolerable and coherent in writing, but IDK, you love what you love, I suppose. Short post and pics on my Tumblr. Sarie invited me, and I bothered Soleil quite a bit, haha. About why I want to do YouTube, haha. Commodity Moss, the best smell of all. I wore Diptyque Vetyverio a few days ago and my sister scrunched up her nose and said I smelled bad, lol. I don’t like her scent picks either, so it’s all good. For a better week ahead. Although I recognize that your outlook is something you can kinda control, I guess I’m hoping that the odds are in my favor or something. This tank from Surplus shop I got when I was still in high school, which probably makes it the article of clothing I own that’s gotten the most mileage in terms of how often I wear it (pretty much every day that it’s clean) vs. how much it cost me. Then, boxers I got in Thailand, from like a sidewalk stall. 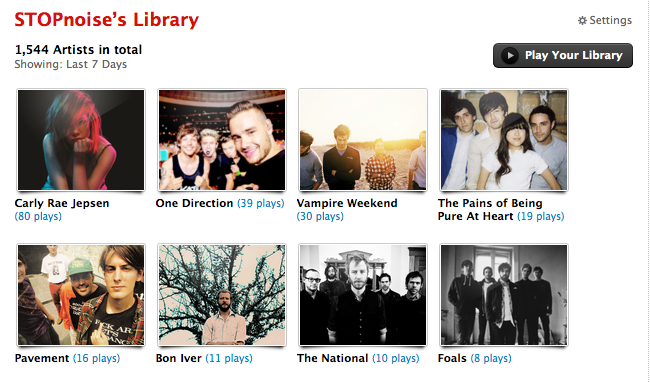 UM, MY UKULELE FIXATION? Just kidding, I’m really loving Carly Rae Jepsen right now. And YouTube. Again. Speaking of which, can anyone recommend an app I can use to watch videos remotely/offline? I’d really appreciate it! To get a grip because I am 26 years old and I can do anything I want, so I should just do them. Okay. I wrote about last week’s Valkyrie incident for Young Star. This post by Alana Massey on pitching written work was also very helpful for me. And, thassit!! Sorry, not terribly exciting, but I’m pretty pumped up to work right now. Yep, it kicks in at about 10/11 pm, even if I’d been awake for the last 12 hours. Le sigh.